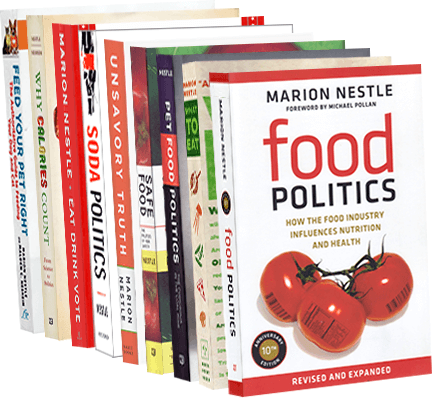 Food Politics by Marion Nestle » Increasing meal size in the Last Supper? Increasing meal size in the Last Supper? As readers of this blog know by now, I very much admire and enjoy the work of Brian Wansink, the Cornell professor who studies environmental cues (like portion size) that trigger overeating. In his latest publication, he teamed up with his brother, a professor of religion at Virginia Wesleyan, to analyze the sizes of the plates, foods, and meals illustrated in classic paintings of the Last Supper created from the year 1000 to 2000. According to their analysis, portion sizes began expanding in about 1400. Alas, their data points end in the 1700s. Were they really not able to find modern depictions? Art historians: get to work! Professor Wansink talks about this study in the Atlantic Food Channel. And for a more recent look at the increase in portion sizes, see the paper I wrote with Lisa Young in the American Journal of Public Health.